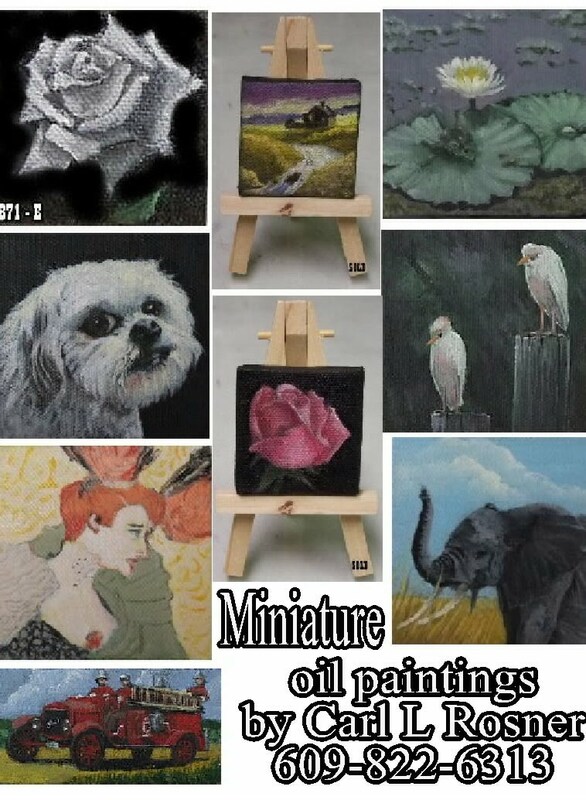 Our Daughters - BARRIE and JULIE 3" X 3"
Here are an array of my miniature paintings. 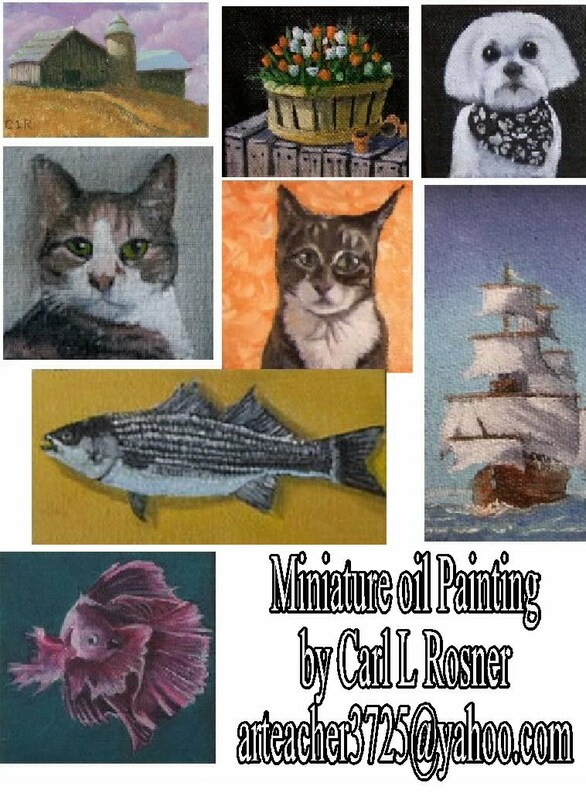 they measure 3" x 3" or 2" by 4"
I have been living and painting in the Margate city, NJ community since 1966. 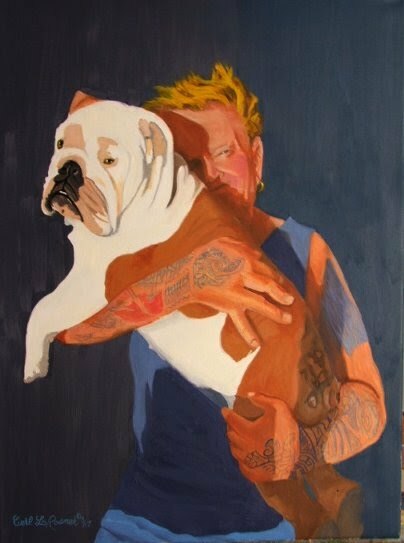 I specialize in commission paintings. 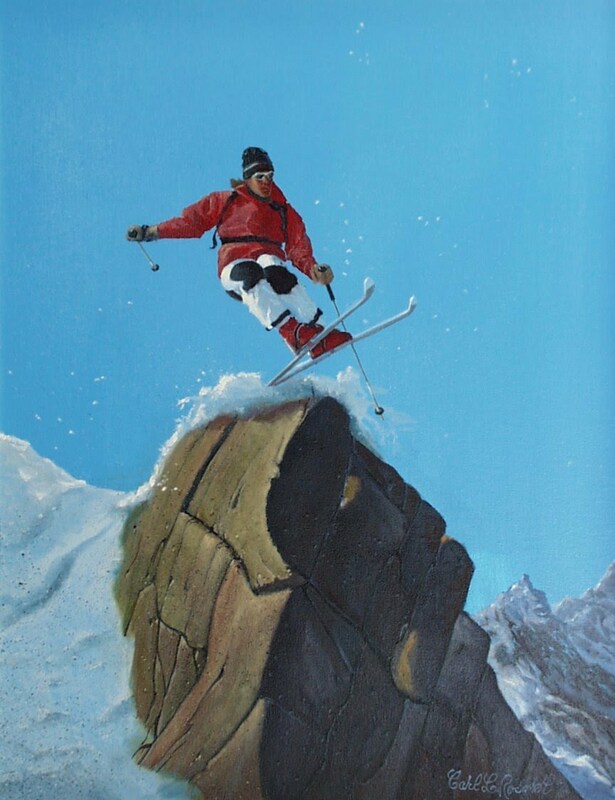 My goal is to provide professional paintings of the highest caliber to my clients, and to teach students how to accomplish the techniques I have learned over the past forty some years. 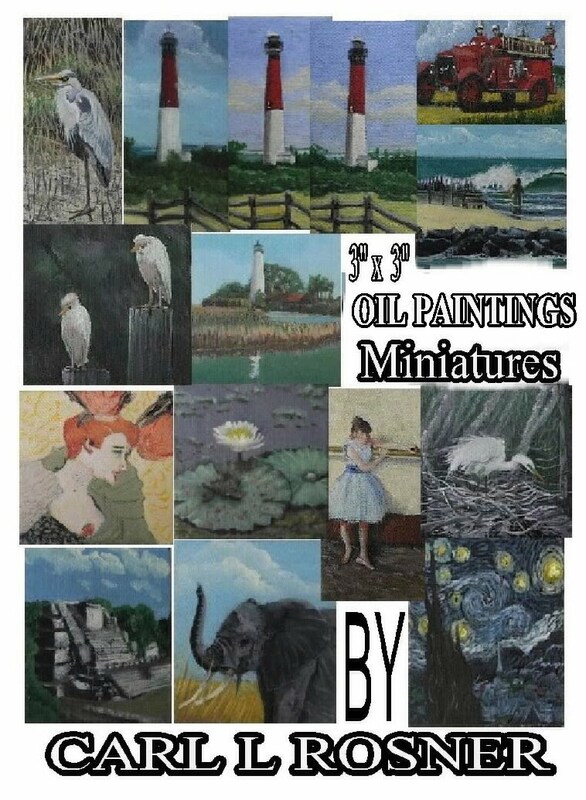 On these pages are just a few of my paintings. 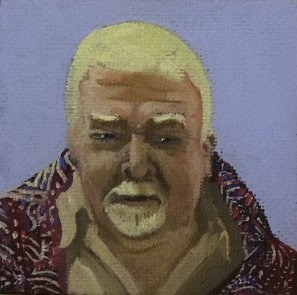 The idea is to encourage you to E-mail me for Photos of available Paintings. 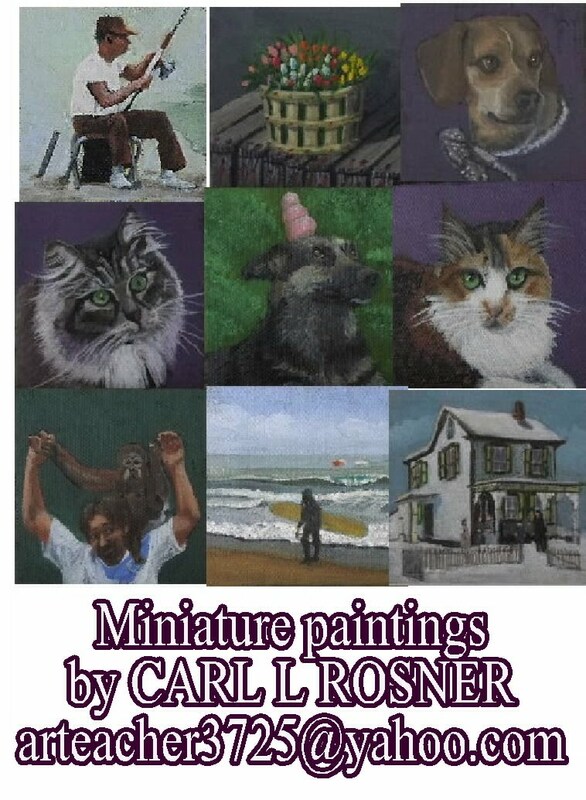 RAM’S HEAD INN ART GALLERY - ABSECON, N.J.
WILLIAM RIS GALLERIES, STONE HARBOR, N.J.
TROPICANA CASINO GALLERY - ATLANTIC CITY, N.J.
CEASARS CASINO ART GALLERY - ATLANTIC CITY, N.J. COLLECTIONS THROUGHOUT THE UNITED STATES, PUERTO RICO, GERMANY, ENGLAND, SOUTH AFRICA, AND JAPAN. A MAJOR PAINTING IS IN THE McGRAW HILL CORPORATE PERMANENT COLLECTION, N.Y.C.